Even though I make sure to thoroughly clean my face every morning and evening, I don't always get every bit of dirt out of my skin or exfoliate it as well as I should. 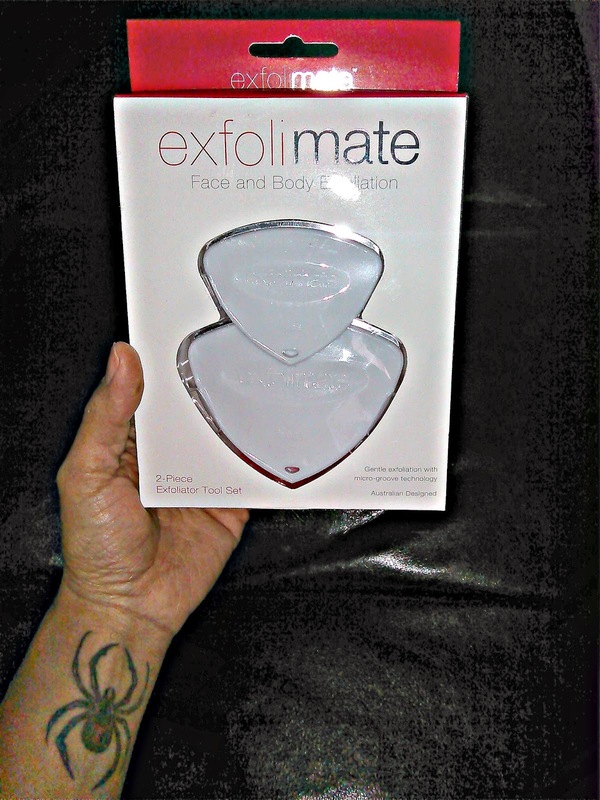 I was sent a new product to try out called the Exfolimate, which is the perfect product for this. Although I will honestly admit that when I first received this product I was a bit intimidated by the way that it looked, I am very happy that I gave them both a try. Yes, they do remind me of little paint scrapers. But they are great. I use the one on my face pretty often because it exfoliates so well, removes my dead skin and extra dirt that is deeply embedded. It doesn't cause pain, unless you push too hard. You really don't have to apply much pressure and it will still do the job. You can do every area on your face, even the crevices along the sides of your nose and behind your ears as well. Then whatever comes off, you can just wash off the tool and continue to another area. Same with the body tool. 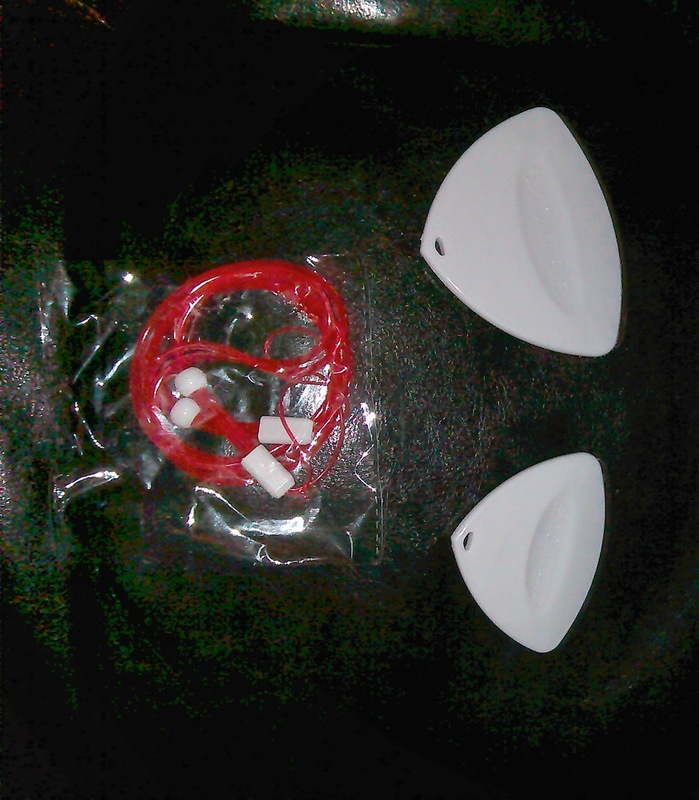 They come with a plastic red cord that you can use around your wrist to hang onto the either tool better in the shower. Also, you can hang them on a plastic suction hook, if you have one already, in the shower. I like both of these. I especially use the face one though. My skin feels really nice and exfoliated. Very nice products.